With Scholastic Journeys students can realize their dream of seeing HAWAII. Our hang loose, island tours offer young people the chance to explore the islands, participate in many exciting activities, and enjoy this island paradise. 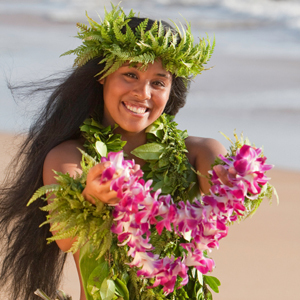 Student tours can include Waikiki, Honolulu, USS Arizona, Pearl Harbor, King Kamehameha, the Royal Iolani Palace, International Marketplace, Polynesian Culture, Volcanoes, National Parks, Beaches, Tropical Forests and Waterfalls, Oahu, Maui, The Big Island, a Luau, snorkeling, free time to souvenir shop, and much more. Hawaii has more attractions available for touring.